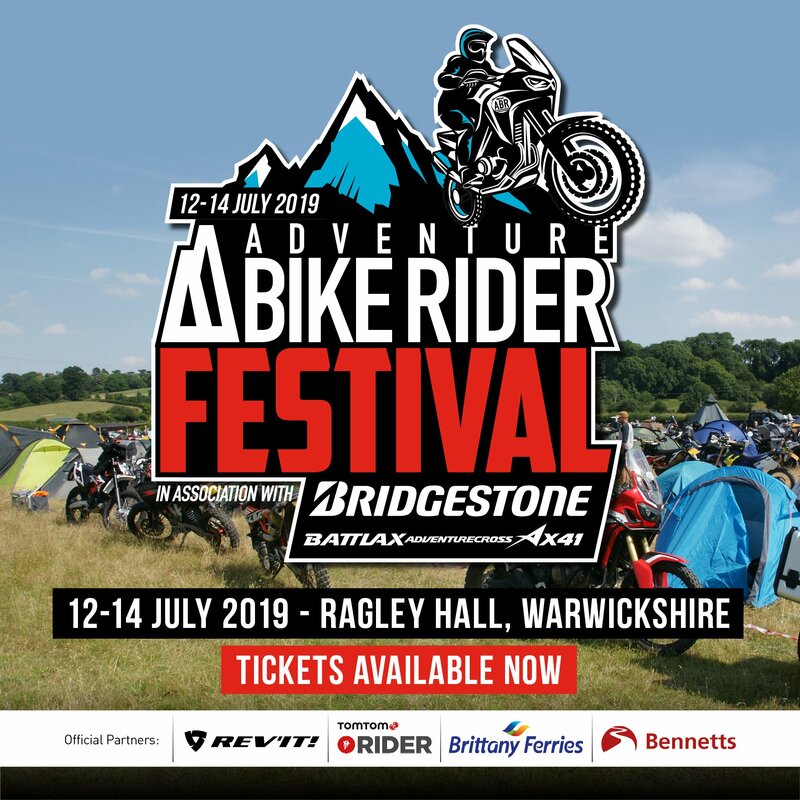 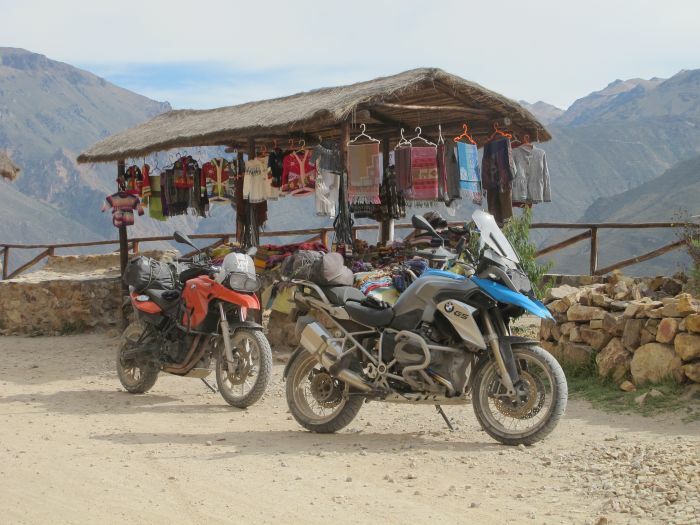 It’s popular among casual travellers and those who enjoy their hiking, but it’s about time motorcyclists started to realise exactly what it has to offer, too. 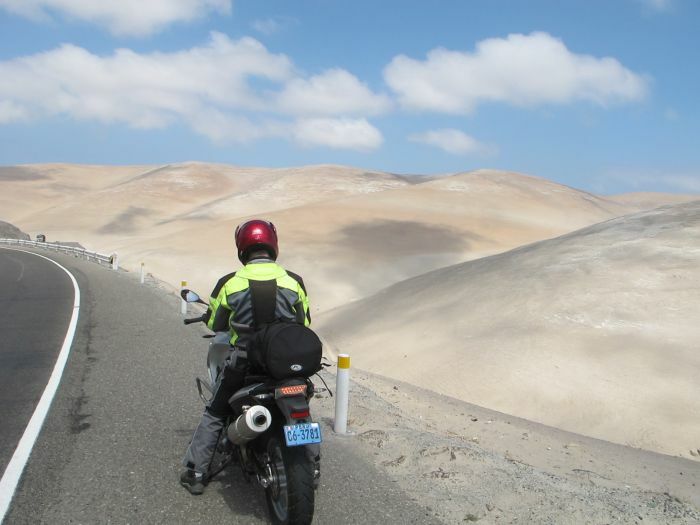 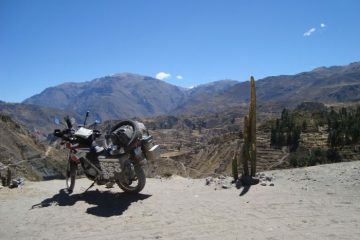 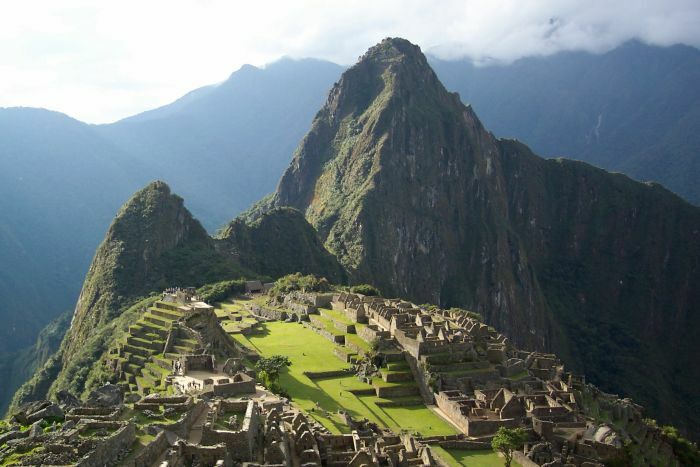 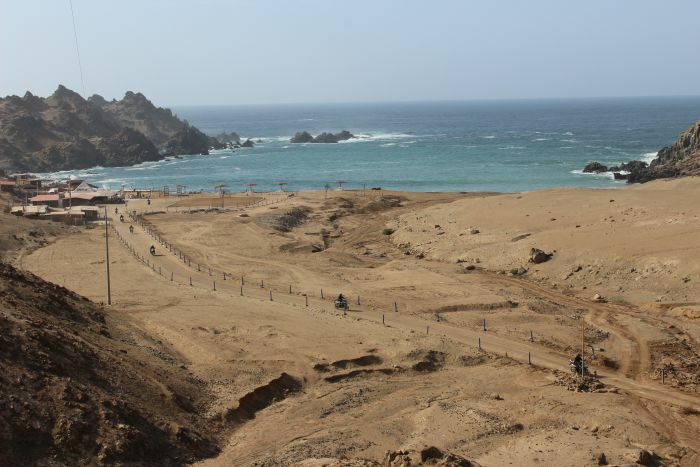 South America offers an abundance of adventure motorcycling opportunities and Peru has to be one of the most rewarding. 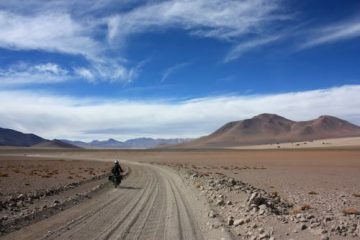 From some of the most stunning scenery to ancient ruins and fantastic roads, this is one hell of an option for anyone looking for a more exotic adventure. 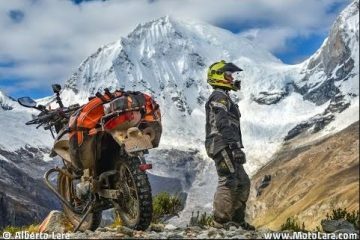 To show you exactly what the country has to offer, we spoke to some guys who are best placed to answer such questions, the people behind motorcycle tour company PeruMotors. 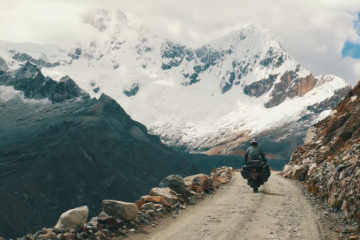 So, without further ado, here are nine photos that show exactly why Peru needs to be on your bucket list. 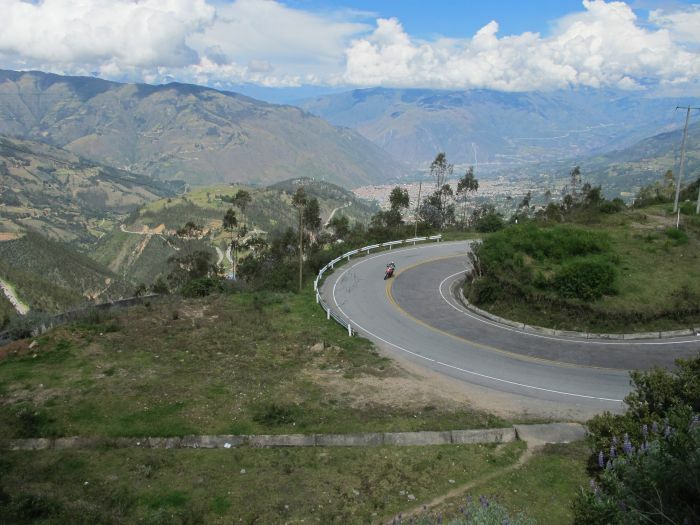 PeruMotors has been operating in South America for over 10 years now and have gained a respectable reputation in that time. 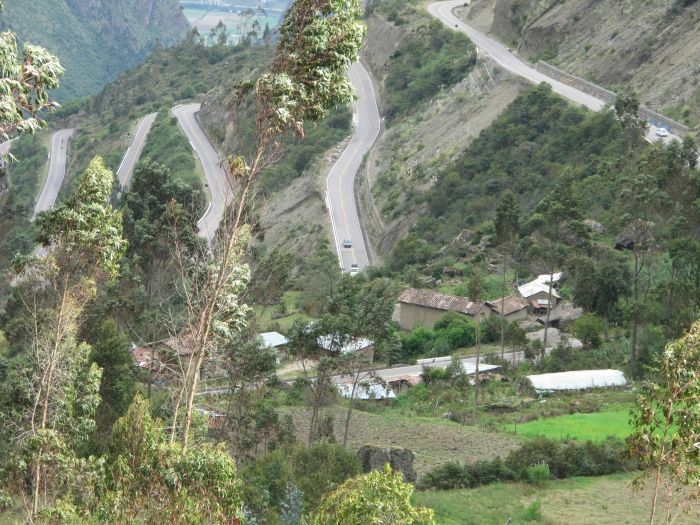 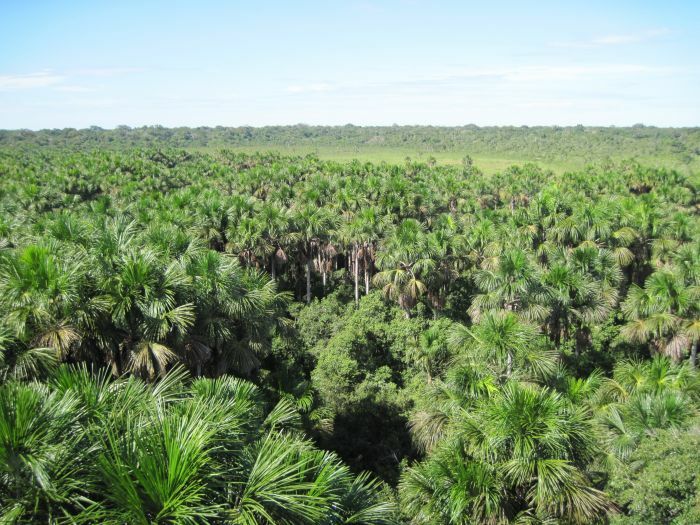 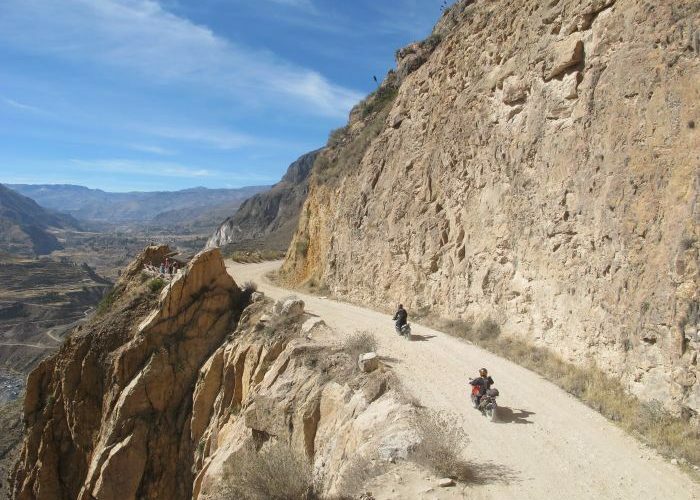 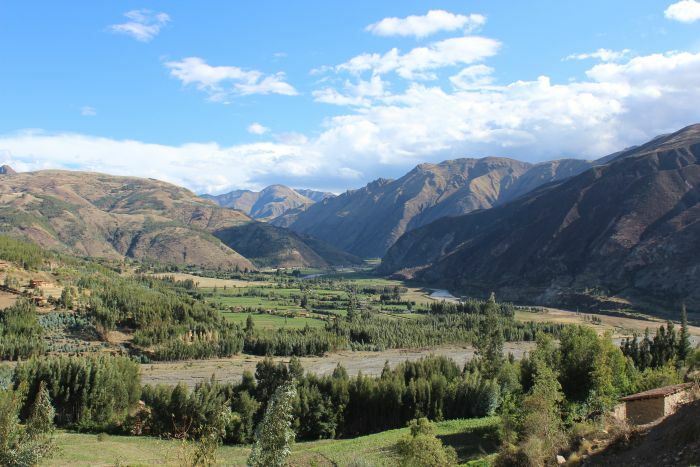 They offer a range of options for the prospective adventure bike rider heading to Peru including self-guided tours for the independent minded, or guided tours for those that want to see some of the well-known places as well as heading off the beaten path. 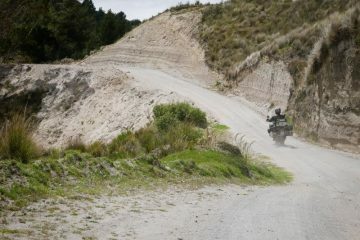 Find out more by heading to www.perumotors.com.